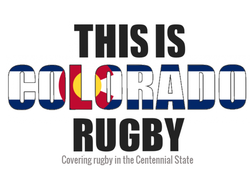 This is a master schedule of matches produced by the Rocky Mountain Rugby Referee Society. 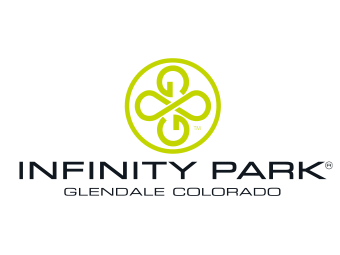 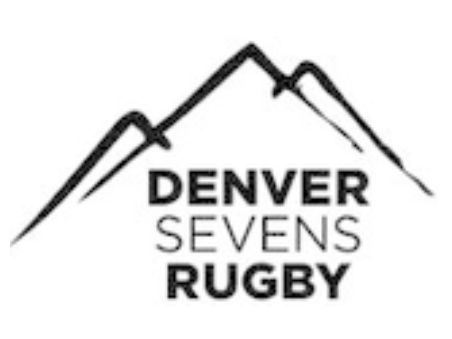 To see competition schedules or individual team schedules, please visit the appropriate pages for those items (ex: the Men's Club D2 schedule is under the Club tab; the Boulder Men's schedule is on the Boulder page located in the Club directory/home apge). 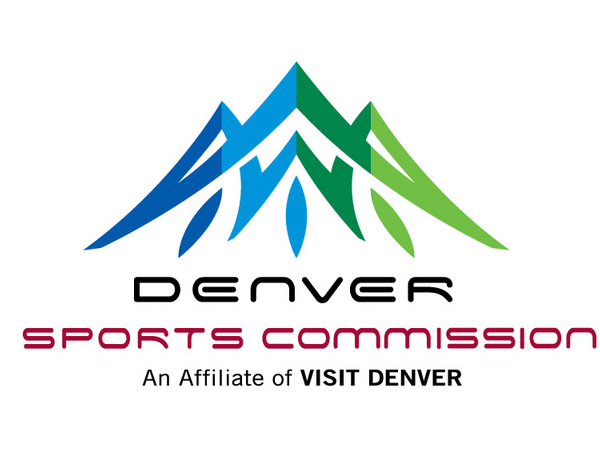 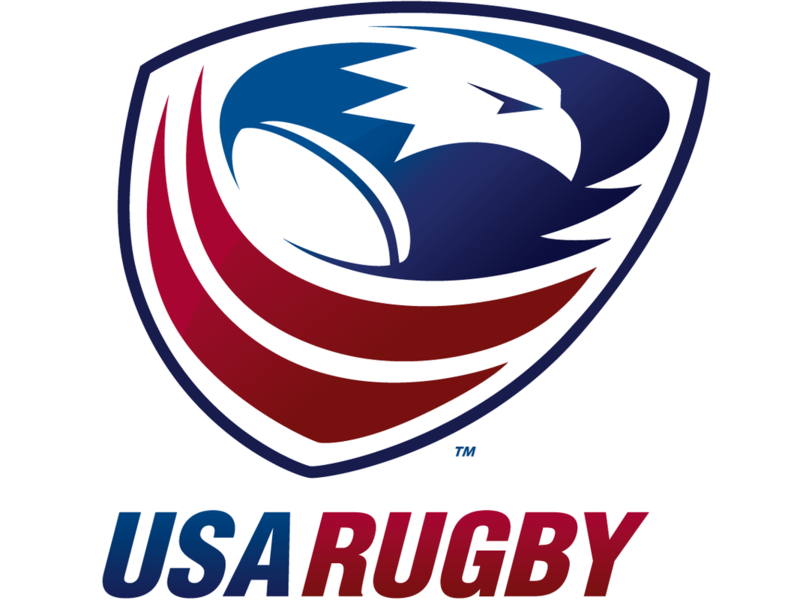 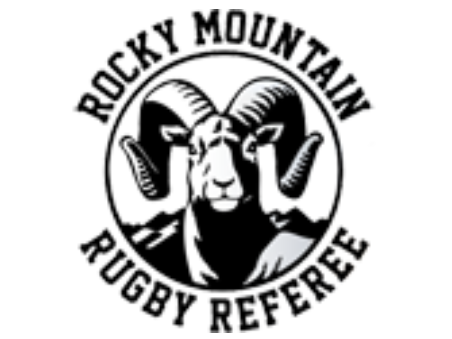 Match assignments can also be found on the Rocky Mountain Rugby Referee Society website. 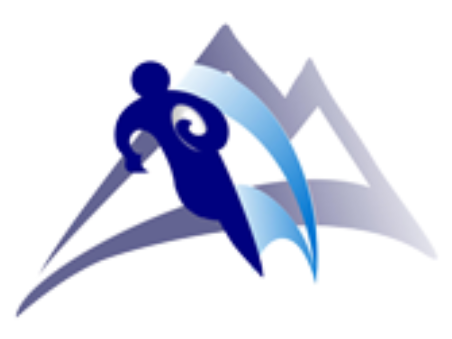 Assignments are cross-listed on both sites live and embedded, so assignments are the same on both sites.